The 2017 updated version of the best selling solution to end Procrastination forever and get more done in life. Over ten years of research lead to Alan Coulter writing the original book in 2014 which has now been updated with the latest methods for 2017. 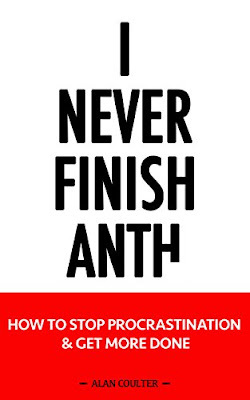 Cutting through the nonsense, this book offers a simple and easy to understand solution to beating procrastination and getting more done in life. No fancy gimmicks, just solid and actionable advice. The 2017 updated version is available now on Kindle, Paperback and Audible.